Playa Vista Medical Center prides itself on its highly qualified physician and medical support staff. Kent T. Shoji, M.D., F.A.C.E.P. Born in Southern California and raised in the San Fernando Valley, Dr. Shoji attended UCLA for undergraduate and the Medical College of Wisconsin (nee Marquette University School of Medicine) for medical studies. 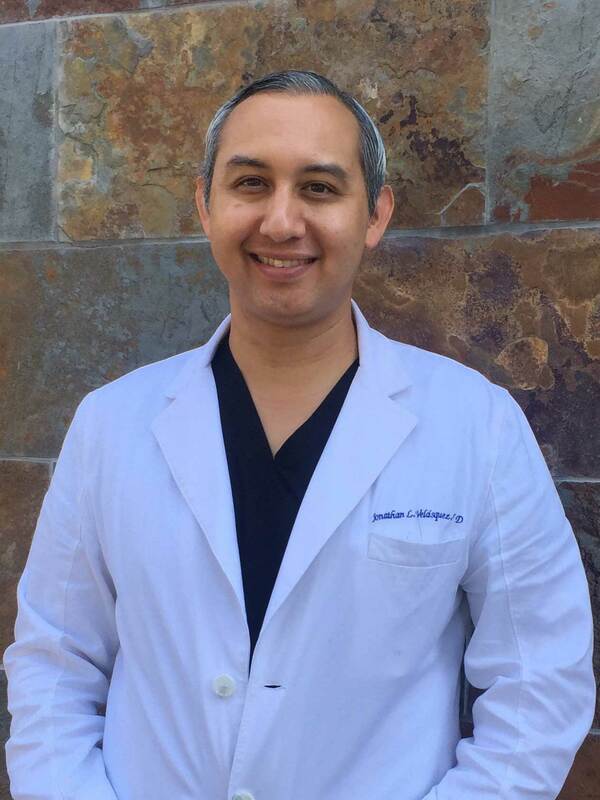 He completed his internship and residency at Harbor/UCLA Medical Center, Chief Residency and Fellowship in Rheumatology at St. Mary Medical Center in Long Beach and Harbor/UCLA Medical Center and was full time faculty in Internal Medicine, Rheumatology and Emergency Medicine at Harbor/UCLA Medical Center. Dr. Shoji established one of the first Emergency Residency Programs in the United States in 1976 and was its first Residency Director. He became the Associate Chairman of the Department of Emergency Medicine before leaving for private practice as an Emergency Physician at Little Company of Mary Hospital in Torrance and St. Mary Medical Center in Long Beach in 1979. Dr. Shoji is board certified in Internal Medicine, Rheumatology and Emergency Medicine, and serves as a Senior Oral Board Examiner for the American Board of Emergency Medicine and has been active in many local, state and national medical organizations. Dr. Shoji was the Chairman of Emergency Medicine and Medical Director of the Emergency Department at Little Company of Mary Hospital in Torrance for 21 years, President of the Emergency Department Physicians at Little Company of Mary Hospital and the previous managing partner of the Emergency Department Physicians at Marina Del Rey Hospital and Memorial Hospital of Gardena. He has been active on several hospital committees including the Medical Executive Committees of Marina Del Rey Hospital and Little Company of Mary Hospital and many community organizations. Dr. Shoji is also an Assistant Clinical Professor of Medicine and Nursing at the Geffen UCLA School of Medicine and an educator of medical and nursing students. 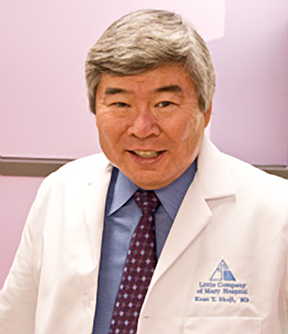 With over 40 years of emergency medicine clinical experience, Dr. Shoji brings several of his medical colleagues to service the Playa Vista Medical Center and its surrounding community to offer an expedient alternative access to quality medical care. has also been an emergency room nurse for over 16 years. Susan has lived in Playa Vista since 2006 and is extremely excited to be serving the community in which she lives. As the Clinic Manager, Susan oversees the everyday operations here at Playa Vista Medical Center. Dr. Jonathan Velasquez was born and raised in San Mateo, in the San Francisco Bay Area. He first moved to Southern California for his undergraduate studies at UC Irvine, majoring in Biological Sciences, Philosophy, and Italian Studies. After graduating, he continued his biomedical research on mouse models of colorectal cancer, and also worked as an EMT in Torrance and Santa Monica. He received his medical degree from the UCLA David Geffen School of Medicine and Charles Drew University College of Medicine. During medical school, Dr. Velasquez spent a summer in Queztaltenango (Xela), Guatemala working at the local clinics and the Hospital Totonicapan. After medical school, Dr. Velasquez completed his Family Medicine Residency at UCLA Santa Monica Hospital. During his residency, he traveled to Maputo, Mozambique in Africa to work with UCLA Pediatric Infectious Diseases at the Central Hospital and Hospital Geral Polana Canico. 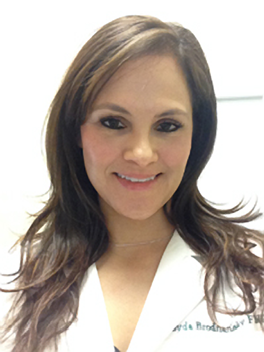 Dr. Velasquez is married and has a daughter, an English bulldog and an adopted cat. He enjoys traveling, sports, outdoor activities, arts and entertainment, and spending time with family and friends. 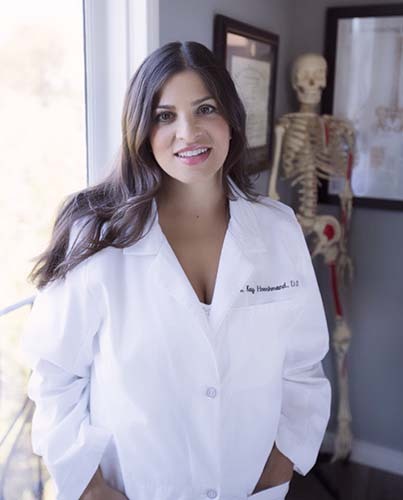 Born and raised in the Lehigh Valley of Pennsylvania, Dr. Hooshmand went to the University of Pittsburgh for her first undergraduate degree in English Literature, moved to Los Angeles and worked in marketing for a few years before attending San Francisco State to obtain the science courses necessary to attend medical school at the Lake Erie College of Osteopathic Medicine in Bradenton, FL. Intern year was in family medicine at Columbia University College of Physicians and Surgeons in New York City and after six years of clinical experience in occupational and urgent care medicine is now at UCLA in a Preventive Medicine residency with an expected graduation date of June of 2018. She also completed a two year online integrative medicine fellowship at the University of Arizona, graduating in February of 2016. When she isn’t working or studying, Dr. Hooshmand enjoys spending time with her one year old daughter, taking walks on the beach and swimming. Jennifer was born and raised in northern New Jersey and attended the University of Delaware for a Bachelor of Science in Nursing. After graduation, she moved to Los Angeles and has worked as an emergency room nurse at both White Memorial Medical Center and Ronald Reagan UCLA Medical Center. She then attended UCLA for a Master of Science in Nursing with a Family Nurse Practitioner specialty. When not working, Jennifer enjoys escaping to the mountains to go camping in the summer and snowboarding during the winter. She also loves travelling, cooking, watching football with her husband, crafting, and spending time with family and friends. Dr. Stone was born at the Yale University Hospital quickly relocating to Maryland for her father’s long career with NASA. She was raised in Maryland and New York moving to California for undergraduate studies. After graduating from UC Berkeley she worked as an epidemiologist prior to her career in medicine. She attended medical school at University of Maryland and trained in Emergency Medicine at NYU. Her career brought her to University of Colorado and ultimately to University of Southern California where she worked at Los Angeles County/Keck School of Medicine Department of Emergency Medicine. Her tenure at USC including a research career and associate program director for the Emergency Medicine training program. 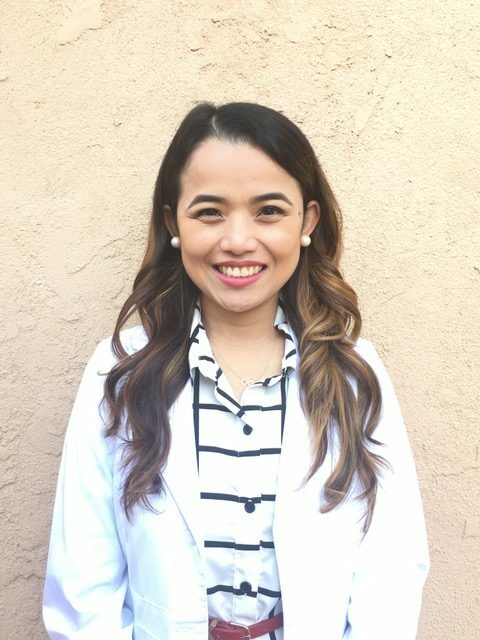 Seeing an acute need for better communication and pain management for patients with life limiting illness, she became certified in Palliative Medicine and practices at Providence Little Company of Mary in Torrance. She is also trained in acupuncture. When not working she enjoys spending time with her husband and two dogs, Merlin and Sophie (a corgi) and likes swimming and being active. 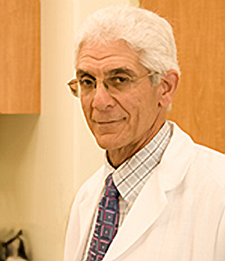 Dr. Joseph was born and raised in Western Pennsylvania, just outside of Pittsburgh; college and med school at University of Pennsylvania in Philadelphia. He moved to Southern California after medical school and did his internship and residency at Harbor-UCLA Medical Center where he met Dr. Shoji. Dr. Joseph is board certified in Family Practice and has practiced primary care and urgent care for 30 years. He enjoys taking care of acute illnesses and injuries as well as preventive medicine. He is married with three grown children, loves sports of all kinds, and exercises daily. He also plays golf, skis, loves to read biographies and history, and enjoys spending time with his wife in Palm Springs. 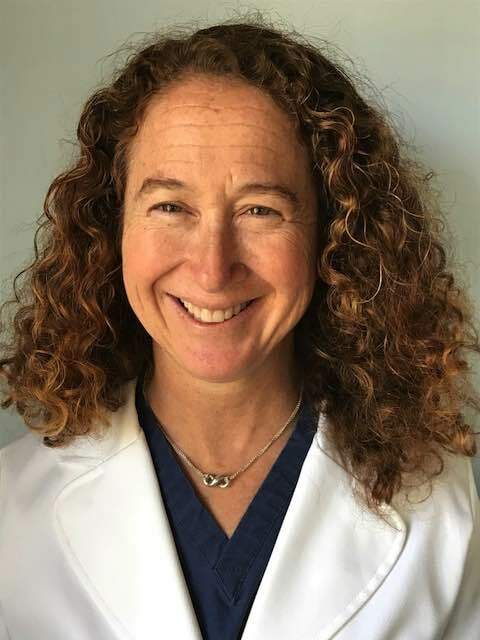 Dr Heiderscheidt graduated from Boston University Medical School in 1994 and successfully completed residency in family medicine at Oregon Health Sciences Cascades East Family Practice Residency. Dr Heiderscheidt remained at his residency after graduation as an assistant professor for three years before entering private practice in 2000. Since 2002, Dr Heiderscheidt has worked in rural family medicine domestically and internationally with the United States Public Health service. Dr Heiderscheidt is Board Certified in Family Medicine with expertise in Aviation Medicine. He enjoys spending time with his wife and 4 children as well as sailing when he gets a chance. 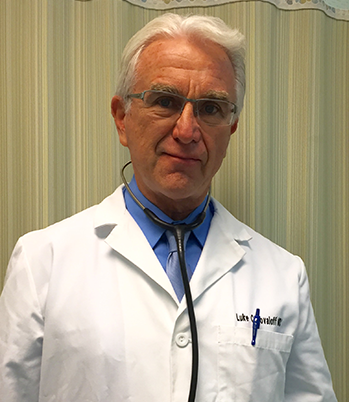 Practicing emergency and urgent care medicine in Southern California since 1976, Dr. Conovaloff has enjoyed the privilege of treating the terrific and diverse population of the area. A diplomate of the American board of Emergency Medicine, he has held board certification since 1982. Raised on a farm near Phoenix, Arizona, he is a graduate of the University of Arizona College of Medicine. His three children have benefited from the wonderful educational opportunities offered by the University of California system. Dr. Conovaloff deeply appreciates the people, the resources and the natural beauty of our community. Free time interests include tennis, cycling, acoustic guitar and family life. 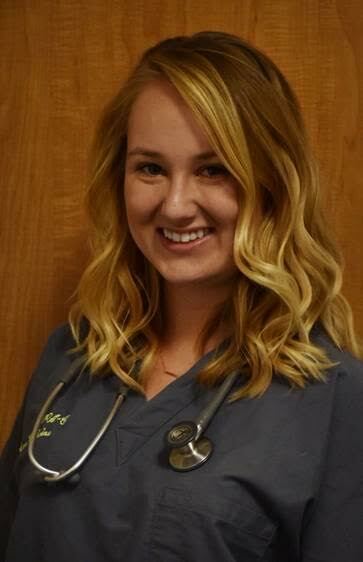 Lara was born and raised in Southern California, where she has also had the pleasure of volunteering and working in the field of medicine for as long as she can remember. 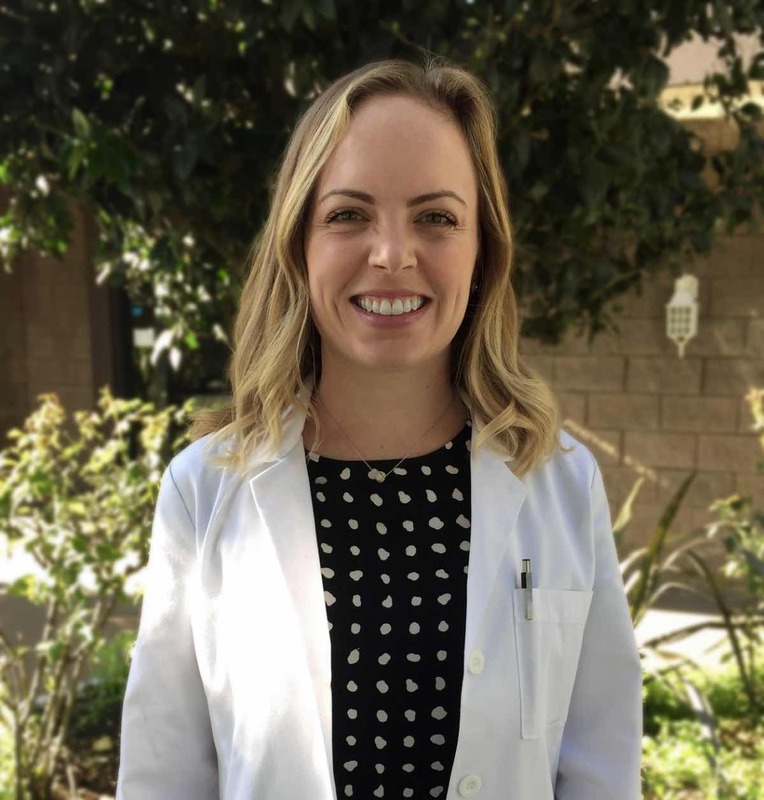 After finishing her bachelor degree at UCSD in La Jolla, Lara made the move to the desert, attending her Physician Assistant Master’s program at A.T. Still University in Mesa, Arizona. She has since had the pleasure of working in both Emergency and Urgent Care medication across the Los Angeles area, and couldn’t be happier. A self-proclaimed West-sider, Lara loves being close to the beach and enjoying all the fun and food that LA has to offer, making Playa Vista the ideal location for her. She is thrilled to be working in such a beautiful and active city, with the most professional of colleagues. Born and raised in southern California, Brianne attended the University of Colorado at Boulder for a Bachelor of Science in journalism and a Bachelor of Studio Art in photography before discovering her true love of nursing. 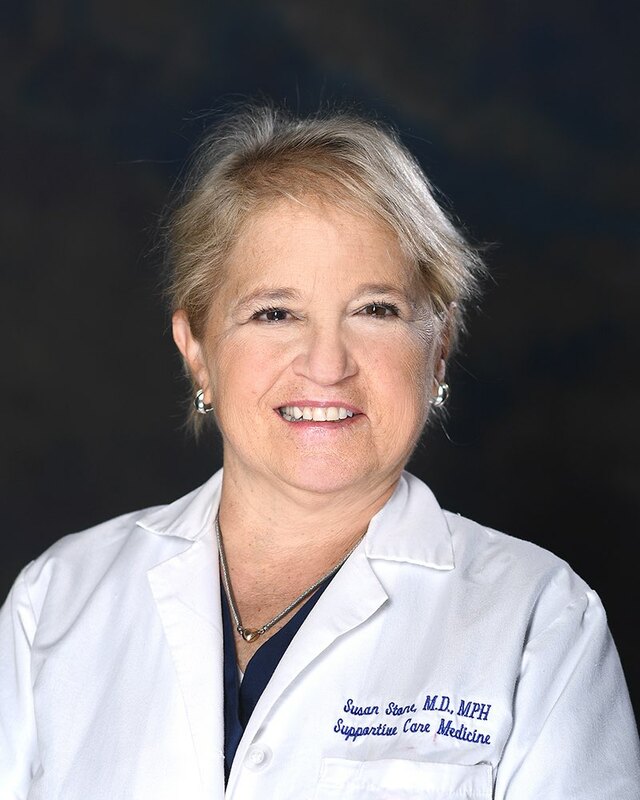 She returned to school for a Bachelor of Science in Nursing from Mount St. Mary’s University in downtown LA and a Master of Science in Nursing as a Family Nurse Practitioner from UCLA, and has worked as a cardiac, cosmetic, and emergency department nurse. When not working, Brianne can be found: traveling, camping, taking road trips to the mountains, spending time with her puppy, surfing, and searching for her next adventure! Neyda is a California native. She completed the Family Nurse Practitioner program from Long Beach State. Prior to joining PVMC, she previously served as an NP in a well-established Family practice in Redondo Beach and San Pedro. 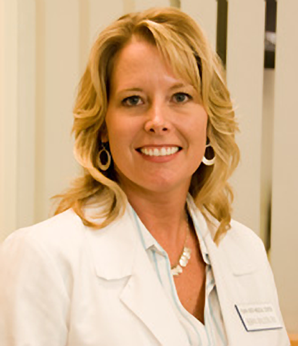 She possesses an overall broad experience in clinical settings as well as specialty experience. She spent numerous years working in Labor & Delivery and emergency room care at St. Francis Medical Center as well as Providence Little Company of Mary medical centers in Torrance and San Pedro. In addition to patient care, Neyda has spent time in various teaching roles, including serving as a certified childbirth educator and offering classes in both Spanish and English (fluent in both languages). Neyda’s experience also includes 10 years of military service as an officer in the United States Army Reserve Nurse Corps. In her personal time, she enjoys dancing, traveling, sporting events and various outdoor activities with her husband, two children and chocolate Labrador. Clarissa was born in the Philippines and immigrated to sunny California when she was 16 years old. She completed her Bachelor of Science in Nursing with a Minor Psychology from California State University Long Beach. After years of practicing emergency and trauma nursing at Harbor UCLA Medical Center and Ronald Reagan UCLA Medical Center, she returned to school for a Master of Science in Nursing as a Family Nurse Practitioner from UCLA (Go Bruins!). She is board certified in Family NP by the American Nurses Credentialing Center. Clarissa also loves to teach and she has been an active member of UCLA’s Emergency Nursing Preceptorship Committee. Outside of patient care, Clarissa is a self-proclaimed “foodie fashionista” who loves purses and food. She also enjoys running, traveling and visiting museums with her husband, cooking for her friends and family, reading fantasy and young adult fiction and watching musical theatre. Dr. Kaminsky was born and raised in San Antonio, Texas. She attended Stanford University for her undergraduate studies, graduating with a BA in Anthropology. She then attended University of Colorado School of Medicine in Denver for her medical education and graduated with Honors in 2000. Dr. Kaminsky returned to California for internship and residency training in Emergency Medicine at Harbor-UCLA Medical Center in Torrance. 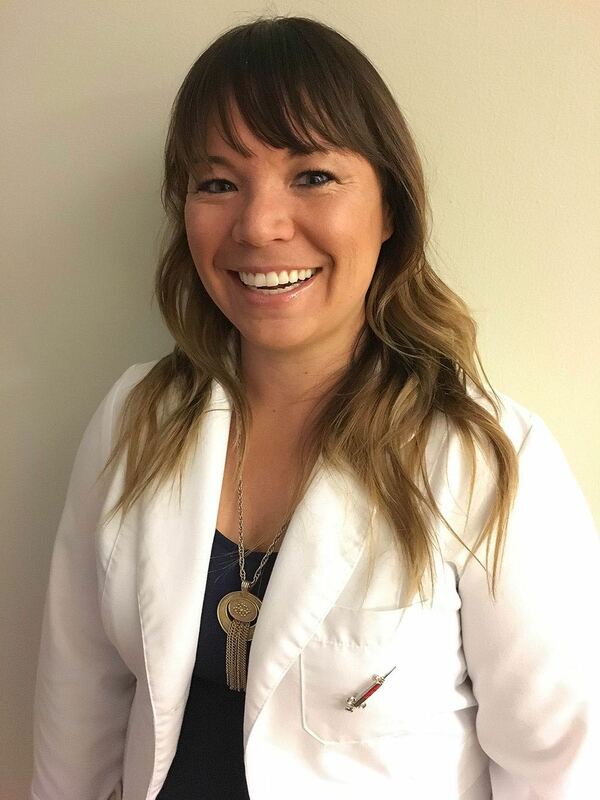 Upon completion of residency in 2003, she began working at Providence St. John’s Health Center in Santa Monica where she was a staff physician in the Emergency Department for over ten years. In 2014, Dr. Kaminsky joined the Emergency Department at Providence Little Company of Mary in Torrance where she continues to practice today as a staff physician. Dr Kaminsky resides in Redondo Beach with her Golden Retriever Scout. In her free time, she enjoys the beautiful Southern California outdoors, birding, surfing and is an avid cyclist.